Sound artist Richard Chartier addresses Klein’s Symphonie Monoton-Silence. 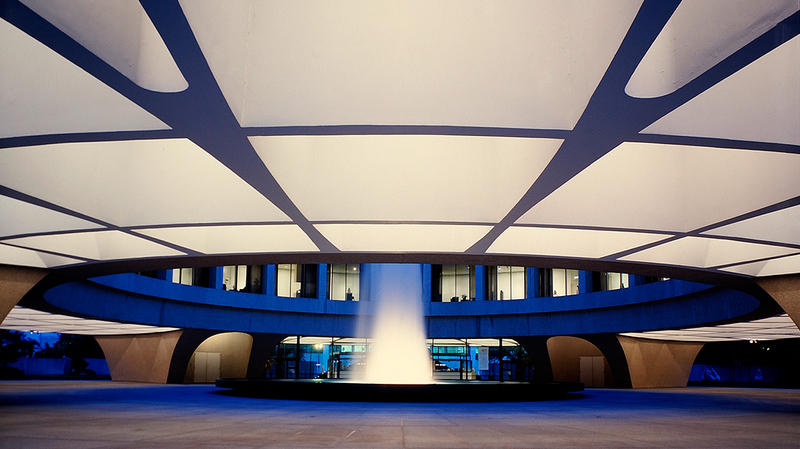 Architect Belmont Freeman explores Klein’s visionary architecture. French cultural attaché Roland Celette investigates Klein’s literary connections. Tad Nalls, 6th Dan, will highlight Klein’s dedication to Kodokan judo in a 7:30 pm demonstration.